Starting January 17 unitl May 23. No class on March 21 (Spring Break). Price: $15.00 per class or $ 225.00 for the full semester (18 classes). Classe will be conducted by Chloe Nagle. CHLOE NAGLE is a teacher, choreographer, and performer. She received her MFA in Dance at the University of Illinois Urbana-Champaign in 2018 and a BFA with Honors in Performance and Choreography from the University of Wisconsin Milwaukee in 2015. 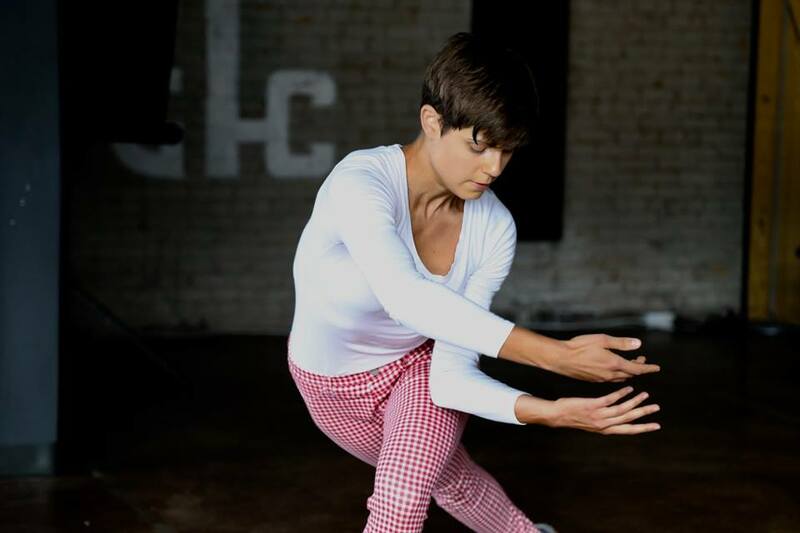 Nagle has performed her choreography at the Krannert Center for Performing Arts, Danceworks Milwaukee, Milwaukee Summer Series, and BATES Dance Festival Young Choreographer's Showcase. She has performed with Wildspace Dance Company as a performance intern and has worked with choreographers in academic contexts including Charli Brissey, Sara Hook, Deb Loewen, Rebecca Stenn, Keely Garfield, Luc Vanier, Elise Frost, and Ping Chong. She is currently working toward a 200 hour Yoga Teacher certification at Amara Yoga and Arts. Yoga Dance is an experimental dance class that integrates yoga principles and movements with Contemporary Modern Dance techniques. 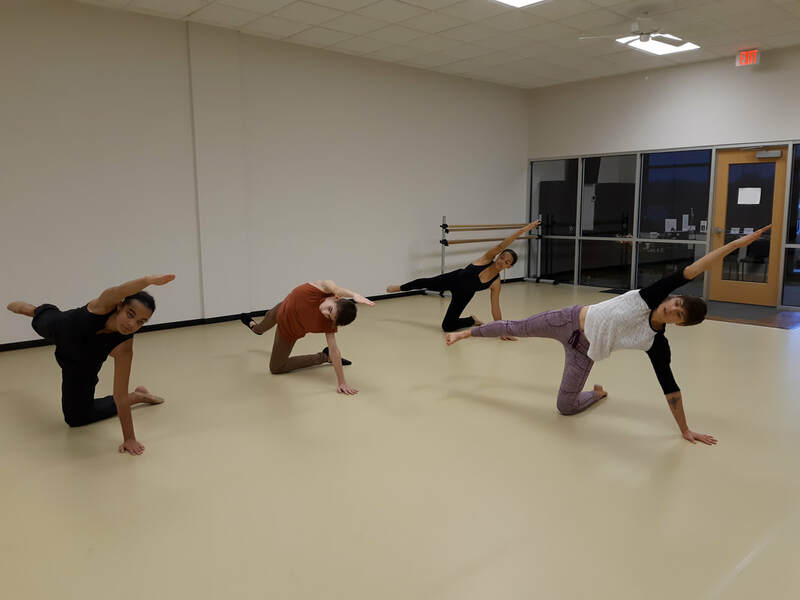 Ideal for anyone who wants to develop their artistry as a dancer, expand their technical toolbox, or deepen their awareness of their body in motion. No prior experience with yoga or dance is necessary.